Brighten your little one's room with some pops of color! 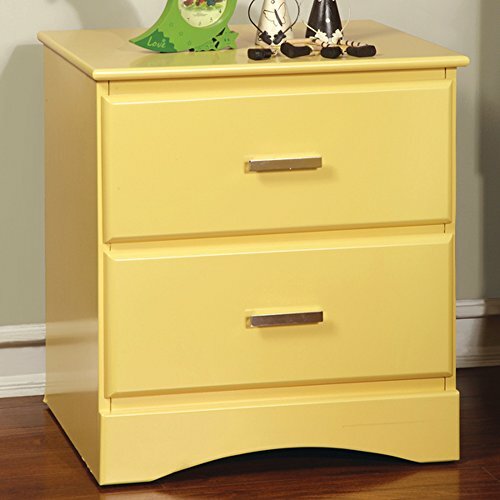 This charmingly simple and sweet nightstand offers plenty of space for toys, books, games and more with its two spacious drawers. If you have any questions about this product by Wade Logan, contact us by completing and submitting the form below. If you are looking for a specif part number, please include it with your message.